APPLICATIONS FOR QUERETARO 2019 NOW OPEN! The Baylor School of Education's study-abroad experience in Queretaro, Mexico, is imbedded into the course “Social Issues in Education” as a week-long international experience that occurs during the Baylor University Spring Break. Through a generous gift of the Carpenter Family, student expenses for international travel, housing and education excursion experiences are covered. A limited number of School of Education students are accepted into the course through a competitive application process. The application becomes available on this page in the fall, and students should download the application and follow directions for submission. 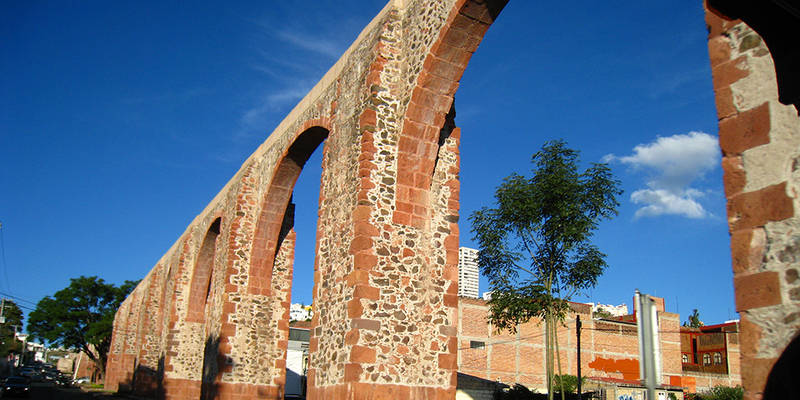 The experience includes time spent in a variety of school settings in Queretaro. The TED 3380 course examines local and global education structures in order to critically reflect on economic and socio-cultural structural inequities. For 2018, the course was taught by Dr. Lakia Scott. Queretaro is a world-heritage colonial city located northwest of Mexico City and is a safe travel destination for Americans. The School of Education students and faculty travel as a group, flying directly from DFW to Queretaro. Our partner in Queretaro is Monterrey Tec University, one of the most prestigious universities in Latin America. They provide excellent support for the many international students who study there.